There was swashbuckling galore on Friday May 25th as pirates stormed the bridge and took to the streets of Marlow raising funds for Harry & the Youth Sport Trust. 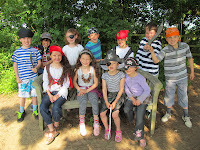 Yes It was National Pirate Day in Marlow. One highlight o’ this special day be Cap’n Martin Hellawell’s barbecue. Another be a competition for the best-dressed pirate. Aaarrr! All employees who remember to dress as pirates will be donatin’ £2 o’ their swag to the Harry Mills Charity. Any poxed blaggard who forgets to dress up will be donatin’ £5 o’ booty instead. 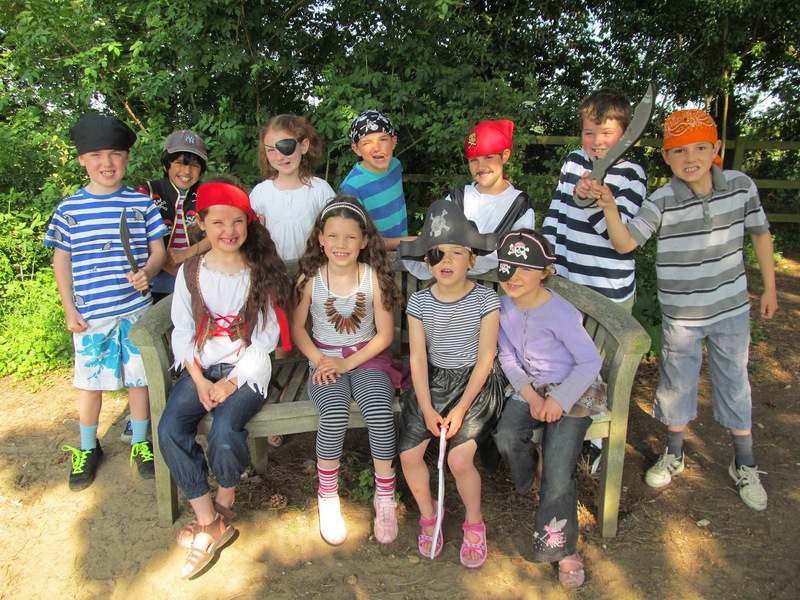 Children from Spinfield and Bisham Schools also enthusiastically joined in the fun whilst the Slug & Lettuce held a pirate quiz and Renaissance Hair Salon & the Euro-Japanese Exchange Foundation held cake sales. A total of £3663 was raised. 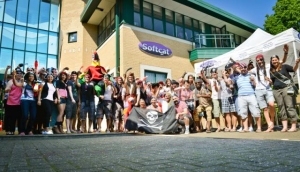 Pirate Day was the brainchild of Mark Howard at FST – the Group and has been raising funds for charity for the past 4 years.